Want to learn how do "drop backs"? Then this is the class for you. A "drop back" is the transition from standing up to Urdhva Dhanurasana (wheel pose). Place your mat close to a wall and make sure you have warmed up you back before coming into this class to move safely into backbends. Sofia Soori is the music student who fell in love with Ashtanga Vinyasa and went to India to deepen her practice. She has practised yoga from the age of 13, and has tried many different types of yoga. She went through Bikram Yoga, Yin Yoga and Hatha Yoga before falling for Ashtanga Vinyasa. After graduating, Sofia bought a one way ticket to India and a few months later did her first yoga teacher training. She has studied under K. Sharath Jois, grandchild of Ashtanga Vinyasa founder Sri K. Pattabhi Jois, at the Shri K. Pattabhi Jois Ashtanga Yoga Institute in Mysore. 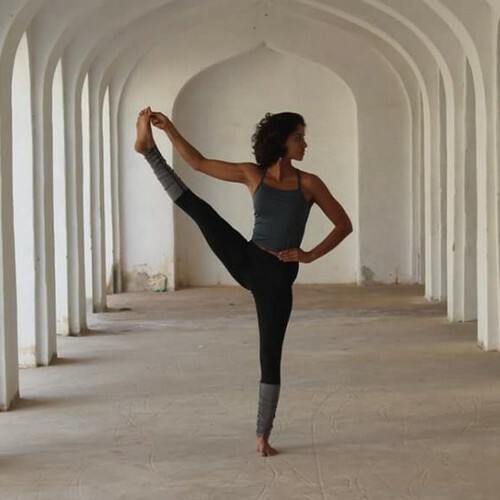 Since then, Sofia has been back to India to study with Sharath Jois three times. Furthermore, she has built her own YogaShala at Blidö with her mother Päivi Seppä. At this YogaShala, Sofia hosts yoga retreats. Sofia believes that a great yoga instructor will always remain a student. In her classes, she mixes postures (asanas), breathing exercises (pranayamas) and meditation. Whether restorative or dynamic, her classes always have a well thought-through purpose and set-up. When not teaching yoga, Sofia enjoys surfing and climbing. 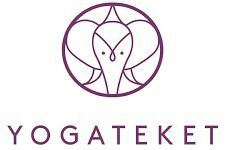 Yogateket is a unique online Yoga community that is owned and operated by Lizette and Nicklas. These two individuals are believers in yoga as the remedy for a wide array of health-related issues suffered by people in today’s society. On their site, people can find access to a wide array of yoga classes, ranging from beginner to expert level. In addition to traditional Yoga, they also provide access to pranayama, meditation, motivation and more.